In the run up to our International Women’s Day Tour, here at YPT we have been exploring the topic of women in North Korea. It’s an important topic, given the unending focus on the role of male leadership and patriarchy in the country. Earlier, we took a look at how Kim Jong Suk, wife of President Kim Il Sung, was portrayed as a mother of the nation. Now, we want to explore some other leading female figures in North Korea’s politics and society. As a result, here we’ve prepared an overview here of some of those women, both past and present! If you have been paying attention to diplomatic negotiations between the United States and the DPRK recently, you might have heard this name come up. Choe Son Hui is a vice minister of foreign affairs in North Korea and is the most senior female diplomat in the country. She is favoured for her family’s revolutionary background in the Japanese resistance. She is known to be a very smart, tough and shrewd negotiator. Kim Kyong Hui is the secretary of organization for the Worker’s party of Korea. She is, in fact, the younger sister of late leader Kim Jong Il and thus the aunt of Kim Jong Un. 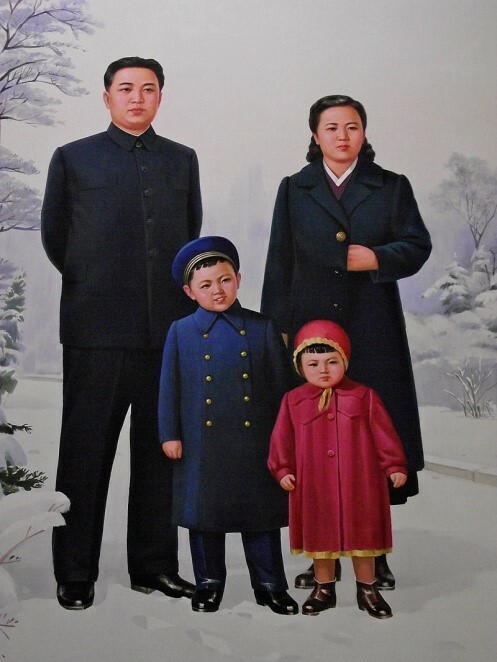 As a little girl, she is depicted in propaganda posters with her young brother and parents Due to being a member of North Korea’s leading family, she has played a close role in the state’s politics and economy all her life – and not always for the better. Her husband was unfortunately, Jang Sung Taek, who eventually fell on the wrong side of her nephew’s favour. Despite his demise, she has continued to remain in favour and still appears in KCNA footage. Kim Song Hye is another leading female diplomat in the DPRK, who has primarily worked in dealing with relations with the South. Although little is known about her personal background and despite not being related to the ruling Kim family, she has nevertheless featured prominently. She debuted in key North-South talks in the year 2000 and has hosted many South Korean delegations in the country over the years. In 2018, she accompanied a delegation to Pyeongchang for the DPRK’s participation in the Winter Olympics. Later that year, she would then meet U.S President Donald Trump and Mike Pompeo for the summit in Singapore. Ri Sol-Ju is the wife of Kim Jong-un. Coming from a prestigious background in Pyongyang, she began appearing in public with her husband in 2012. Since then, her public appearances have become more and more prominent. 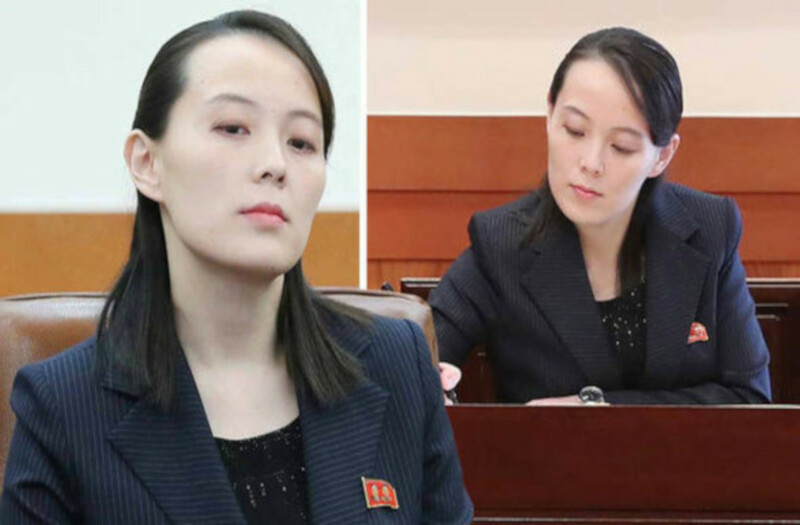 Her role is particularly notable as following the death of Kim Jong Suk, no spouse of the DPRK leader has been heavily featured in the country’s media, if at all. In April 2018, she assumed the title of “first lady” something that had not been used since 1974. The couple are speculated to have three children together. Come and support women’s causes in the DPRK! The preceding list might have surprised you. If you are passionate about supporting the role of women around the world, come and join us this march on our International Women’s Day Tour! We have made a pledge that for every pioneer who joins us, we will be donating 10 euros to a charity specializing in improving the lives of female refugees. We’re also offering a 25 euro discount for female travelers!